Single source solution for all of your commercial and industrial flooring needs! Whitco is a full service contractor headquartered in Atlanta, GA specializing in commercial and industrial floor solutions. As a contractor Whitco can handle your installation or rejuvenation projects with ease, while offering a positive long term impact when it comes to maintenance. 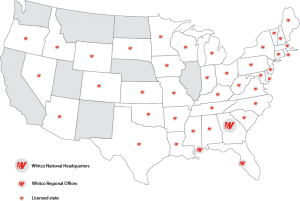 Expertise, financial strength, and resources allow Whitco to offer a variety of services for polished concrete and epoxy floor systems to Atlanta and beyond. 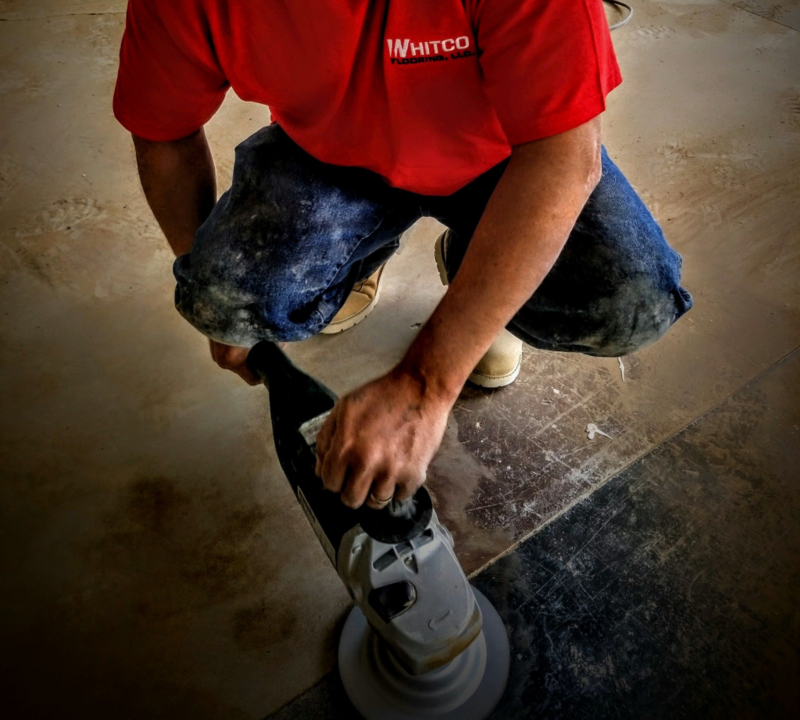 Whitco places a high priority on establishing lasting relationships, and has a dedicated service department to maintain floors well after the initial installation. In harsh commercial and industrial environments the floor endures a beating like no other component of your facility. Whitco has a vast amount of experience dealing with the unique issues associated with these environments and offer customized, long-term maintenance plans designed to keep your floors in optimal condition. Whitco grants clients access to their online flooring management platform “Whitcommand”. This technology gives you and others on your team the opportunity to remotely track and manage your floors all from the click of a button. Get the services you need, when you need them!